The marine scarf “Keotica” will organically complement the demi-season or winter Gorka rom the membrane. 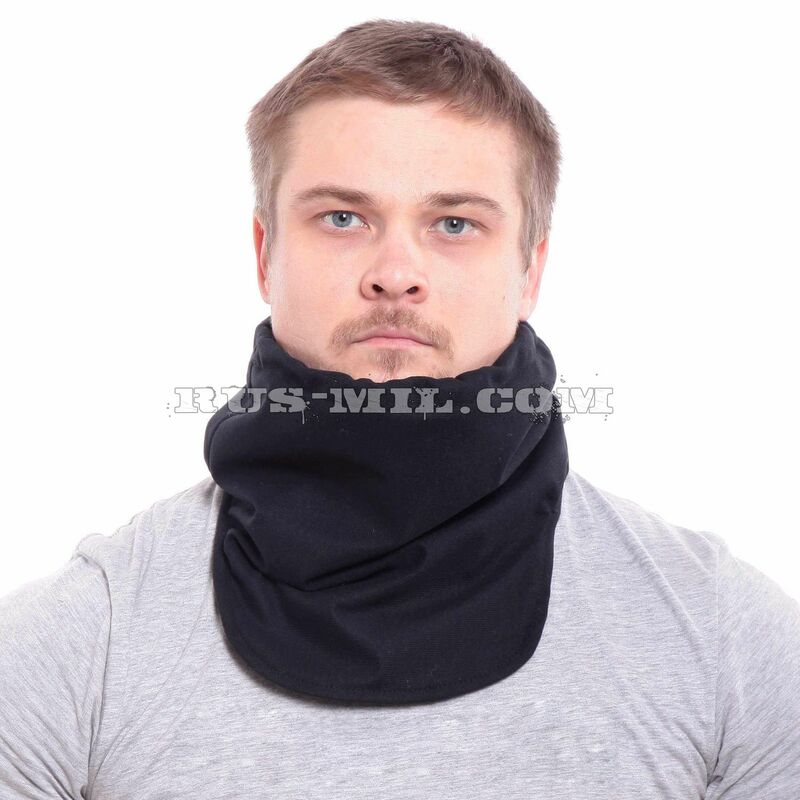 It is not volumetric, therefore it is compatible with narrow necks. 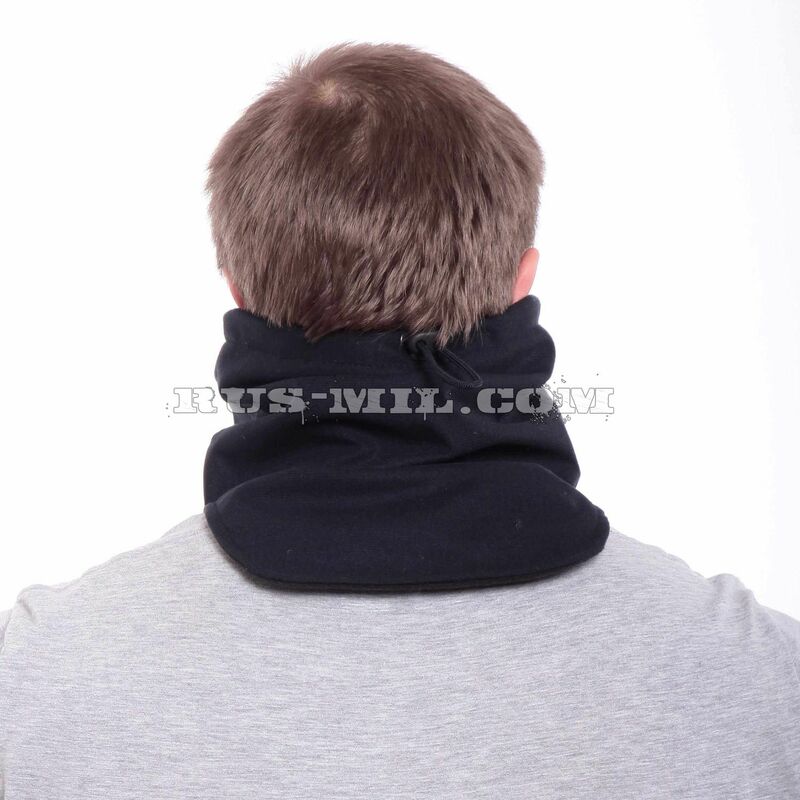 The scarf relies on the head and reliably protects the base of the neck, neck and lower half of the head. 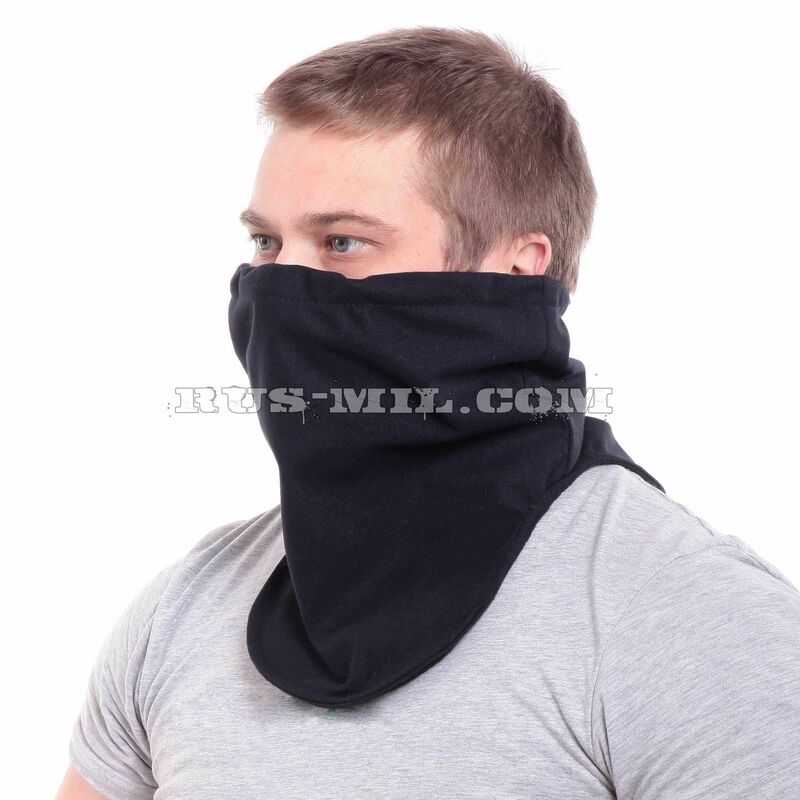 If necessary, the scarf replaces the face mask: it rises to eye level. On the top edge of the scarf passes the drawstring with the elastic cord pulled into it. This cord fixes the scarf in the selected position.